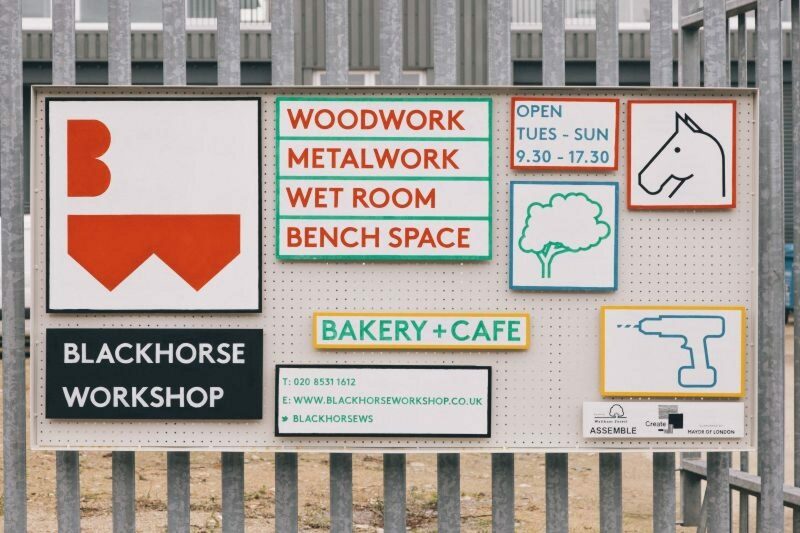 Blackhorse Workshop is a new public venue in Walthamstow which provides affordable access to tools, workspace, and on-site technical expertise. 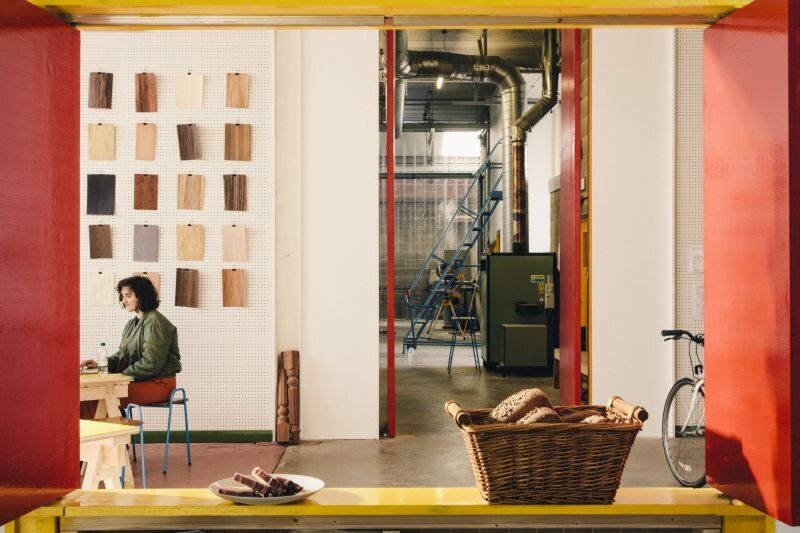 Building on the area’s rich heritage of craft, the workshop is a new type of institution, aimed at cultivating and disseminating a culture of making and mending. 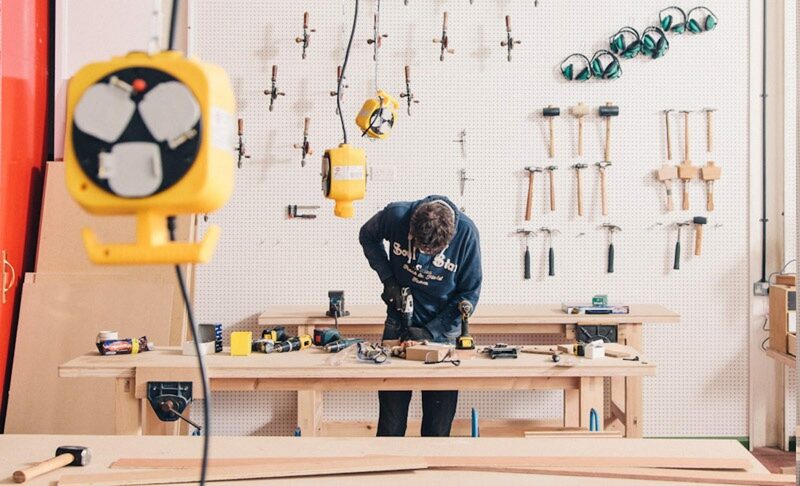 The workshop is a place for both working and learning, for everyone from independent practitioners, individual hobbyists through to sole traders and small businesses. It offers a wide range of equipment and a regular programme of classes and activities. 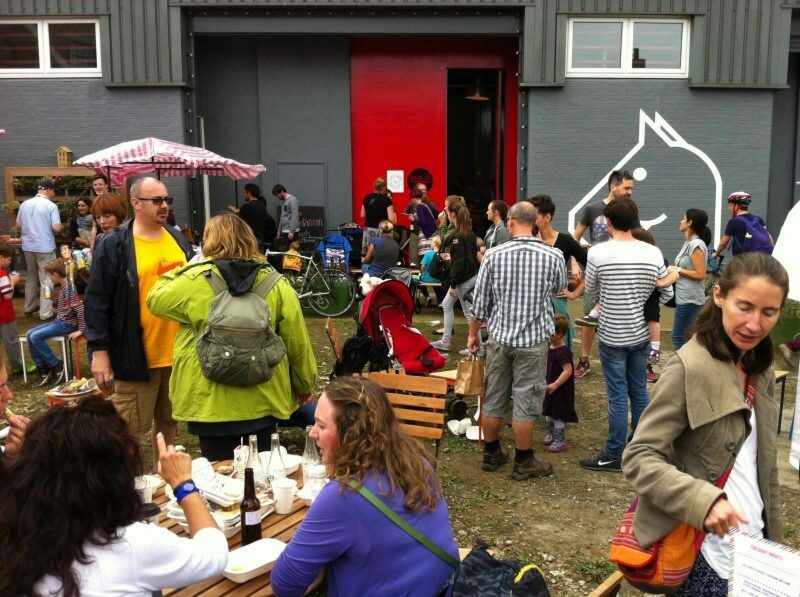 A café-bakery and brewery are open to the public, space is offered for hire, and a monthly food and maker market. 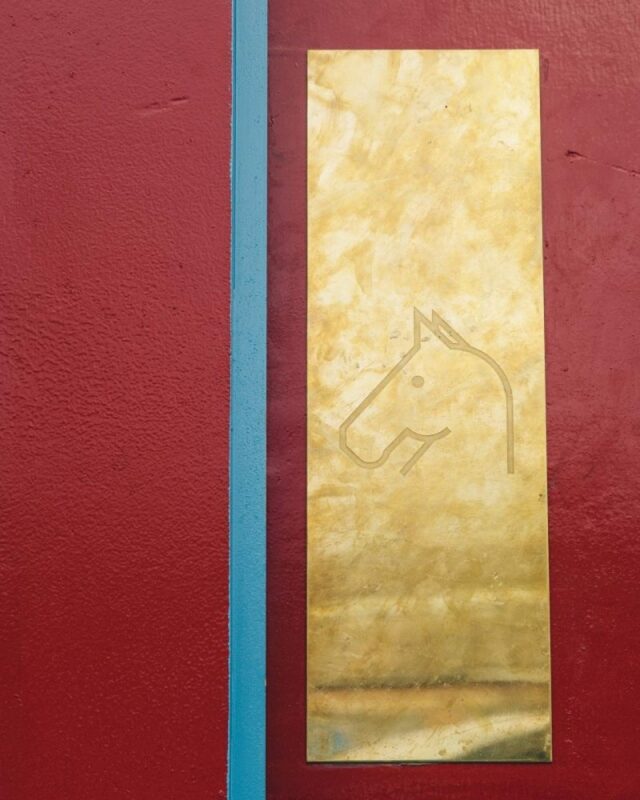 Blackhorse Workshop is an interim use, supported by a long-term vision. Simple, utilitarian materials are coupled with hand-crafted elements, such as a range of furniture designed to be entirely reproducible on the machines within the workshop, to create a practical space with an economy of means. The flexibility and simplicity of the built elements are both intended to suit its robust current use and to be easily moved to an alternative location. Assemble led on the development of the brief, research and engagement, business planning, recruitment, organisational development , architectural design and construction, and continue to play an active role in the strategic management of the workshop as members of its governing board. Assemble are working together with other open-access workshops with the aim of building a network that makes the workshop just as familiar part of our city as are libraries or leisure centres. The project was supported by Create London and the Greater London Authority and the London Borough of Waltham Forest. Graphic design by Europa.